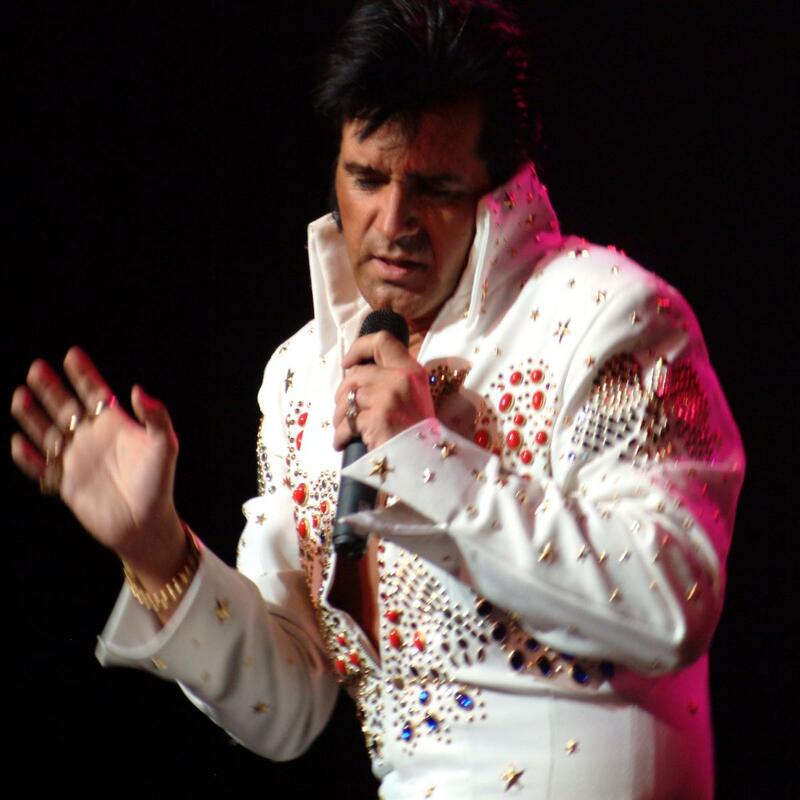 Rory Allen is a world-class entertainer and Elvis Presley tribute artist. 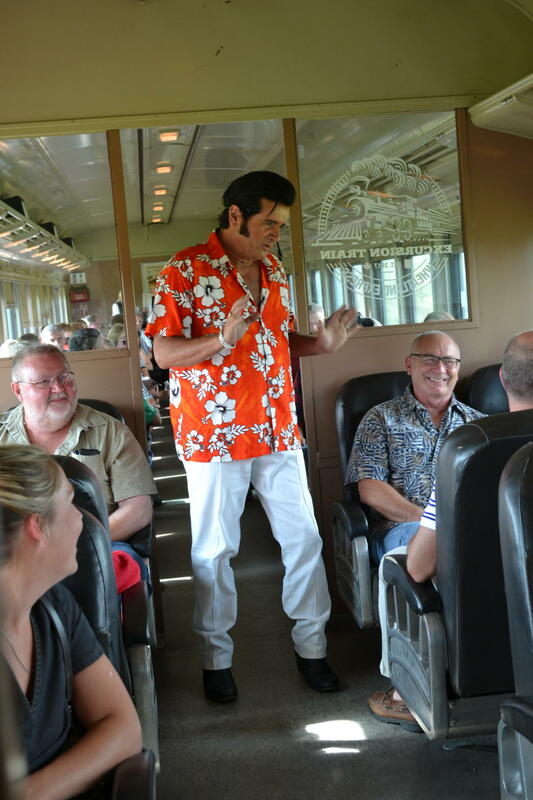 His incredible show has been extremely well-received by even the most faithful Elvis fans and friends. Rory has performed internationally on stage, radio and television. He is equally at home playing at private and corporate events or to crowds at casinos, theatres and stadiums. Rory has performed with the Regina Symphony Orchestra, 50’s Rock ‘n’ Roll group Danny & the Juniors, as well as concerts with Dove-Award winning quartet, Elvis’ Imperials. 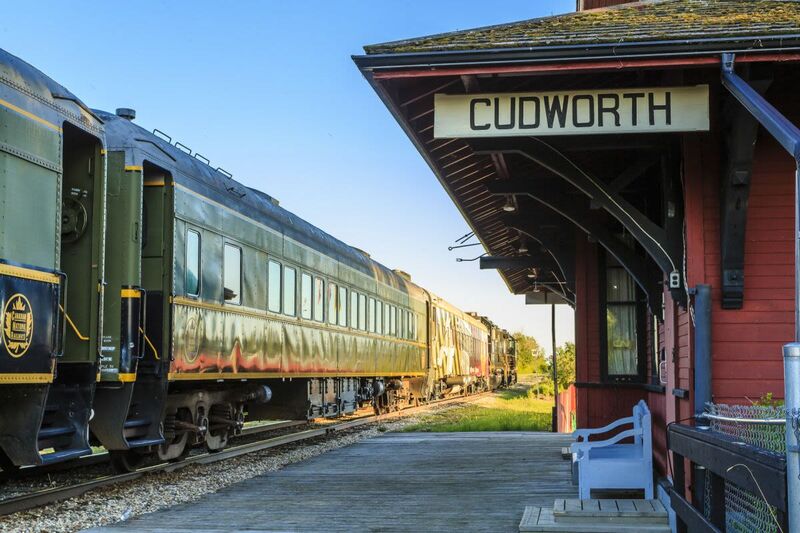 The excursion departs Wakaw Railway Platform at 3:00 PM taking guests on a 150-minute interactive tour to Cudworth and return. 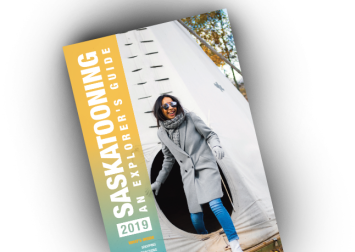 Following the trip, guests will head to the Wakaw Recreational Hall to enjoy a meal by a selected Saskatchewan chef, where the Elvis tribute by Rory Allen will continue. Must be 19+ to attend.